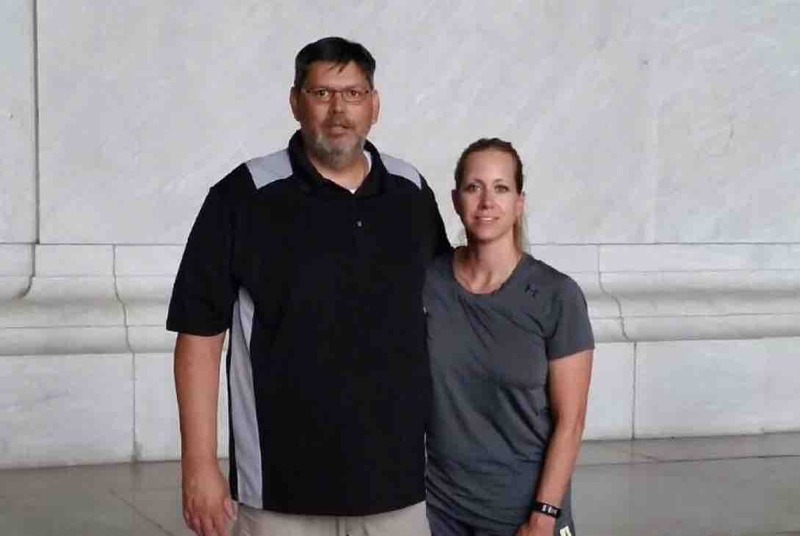 Todd Monney grew up in Gilman, Illinois with brothers and sisters: Marty, Jeff and Tisha. He began his career in law enforcement as a deputy with the Kankakee County Sheriff’s Department in 1989. He met his wife Amber in 1999 and married in 2003. Todd is a dedicated husband and father of 4 to Ashley, Kristi, Mason, Max and most recently Chapo, a K9 Boxer. Todd is a loving Grandfather to Alana, Alexa, Sophia, Savannah and Wyatt. In 2001, Todd was hired and worked for the US Department of Labor. In 2003, Todd transferred to the US Department of Alcohol, Tobacco and Firearms where he is presently employed. The transfer to the ATF resulted in the Monney’s, Amber, Todd, Mason and subsequently Max, to relocate to the Sioux City area. During his time with the ATF, Todd conducted many investigations involving crimes of violence against others. Todd has assisted with many investigations with Tri State Area Law Enforcement Agencies including, the Sioux City Police Department, Woodbury County Sheriff’s Department, Iowa DCI, Nebraska State Patrol, South Sioux City Police, Dakota County Sheriff’s Office as well as other federal agencies. In 2016, Todd Monney received the ATF Distinguished Service Medal which recognizes acts of exceptional merit by ATF employees who have demonstrated skill, ingenuity, loyalty and devotion to duty for his exhaustive efforts in the investigation and apprehension of a felon who was responsible for an assault on a Sioux City Police Officer which resulted in the offender receiving a lifetime correctional sentence. 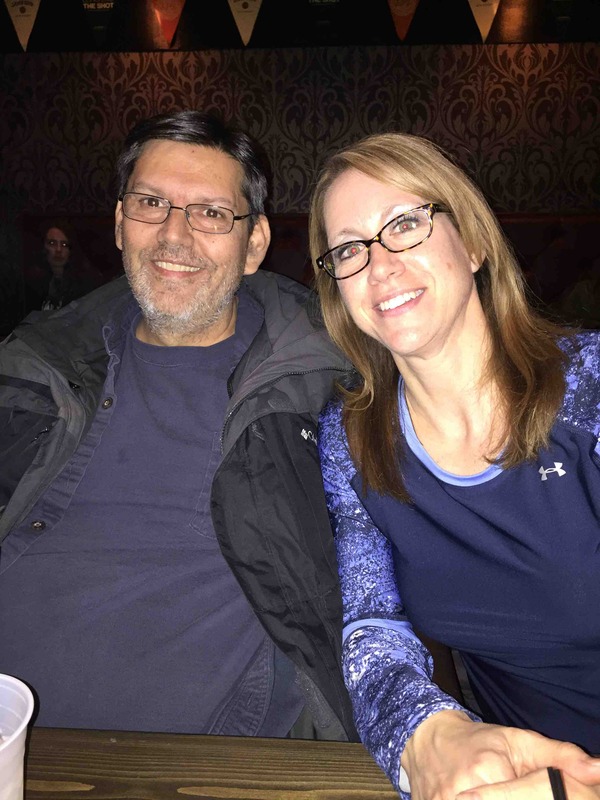 Todd enjoys spending time with his family and many friends. His hobbies include computer technology, detailing his cars and attending his son’s sporting events. Todd has been a wonderful asset to the Woodbury and Dakota County area. He is a supportive co-worker and friend to all who meet him. As some of you know I have had a genetic liver disease called Wilson’s Disease. Wilson Disease prevents your body from excreting the mineral cooper. I was diagnosed in 1997 and have been on medication ever since. Recently I had severe pain in my liver area and passed out. 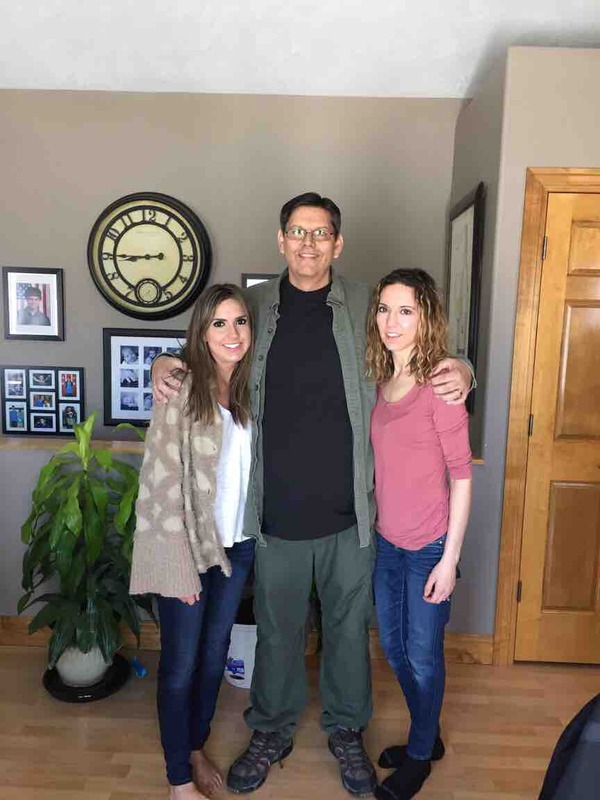 I was transported to the emergency room where Amber and I were told I was in liver failure. As you can imagine the shock we both went through after hearing this news. Instead of getting depressed we vowed to fight and went to the University of Nebraska Liver Transplant Center in Omaha, Nebraska which is rated one of the best transplant centers in the nation. After three days of testing I was diagnosed with Stage 3 liver cancer. At this time, I am not able to receive a transplant because of the cancer. My treatment options are radio embolization which is a targeted therapy and if that doesn’t work then immuno therapy and then clinical trials as the next treatment. I have been fighting evil for the last 29 years both on the street and in the court room and have never ever lost a battle and I am not going to lose this one. 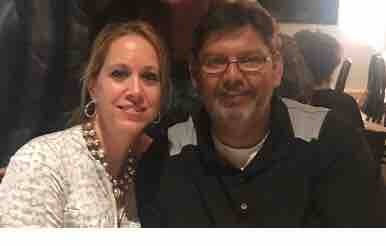 Please keep our family in your prayers. 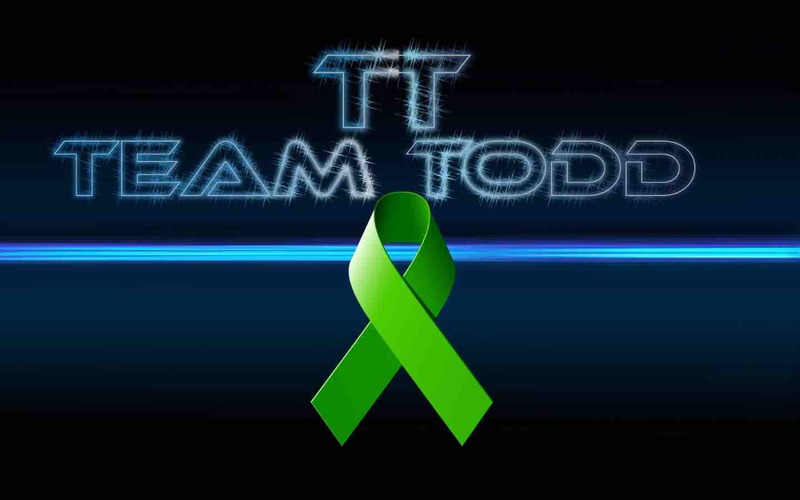 Now, when Todd and his family needs our support the most, is when everyone gets the opportunity to say Thank-You, and help. 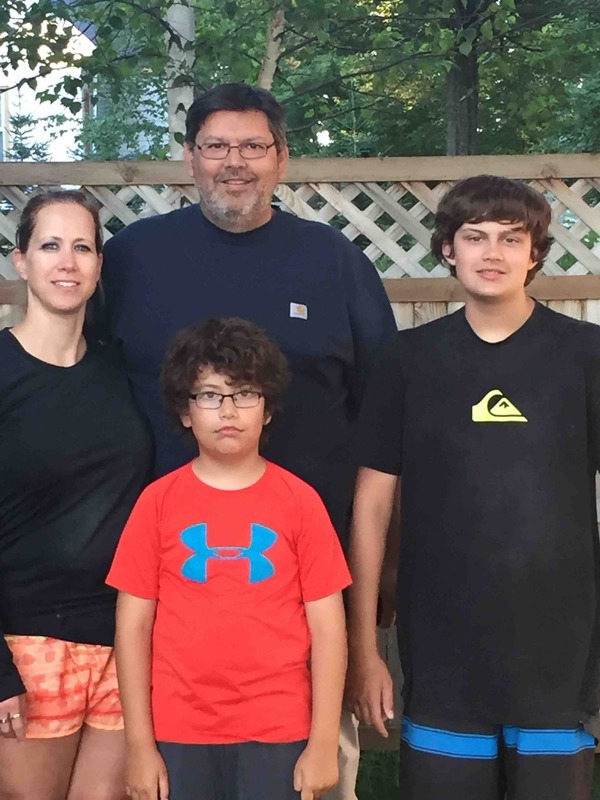 Let’s help Todd and his family focus on beating the cancer. Let's help relieve the stress of the financial burden by donating what we can. We have Todd and Amber’s approval for this. If you have any questions or concerns, please contact Chad, Tina, Jeremiah, Alex or Joaquin. Todd fought hard to beat cancer. Unfortunately his underlying Wilson’s disease caused to much damage to his liver. The damage put him into liver failure. Todd took a turn for the worse on Friday and we have now placed him into hospice care. He will be at home with family.